Today we present to you a successful residence permit application case: our happy client Morgan Flom. 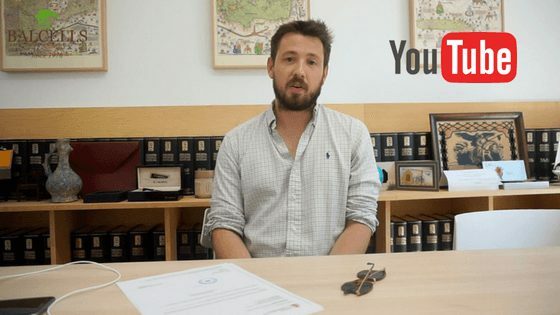 After pursuing his MBA in Spain, and attracted by the enchanting entrepreneurial Spanish ecosystem, he decided to start his own company in Barcelona. This was an ideal situation to help him get his Spanish residence permit through the entrepreneur visa. We also helped him with his business plan in order to make it suitable for the applicable regulation. If you want to reside in Spain easily and get your residence permit, setting up a company is one of the best ways to do it. Are you interested in starting your own company in Spain? Then do not hesitate to contact us in order to receive personalized assistance!